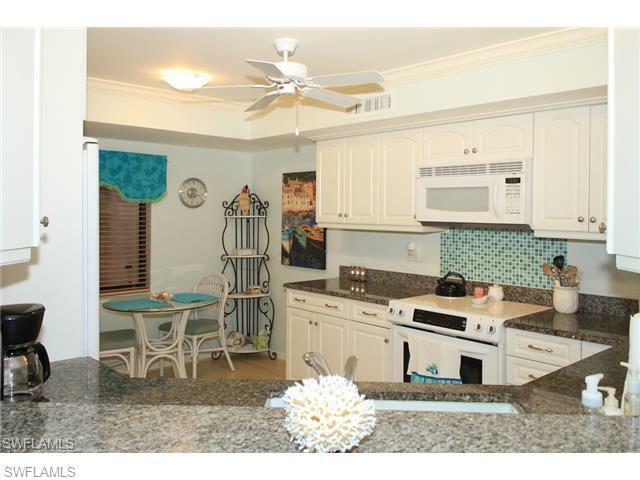 620 Beachwalk Cir #101, Naples, FL 34108 (MLS #218056594) :: Clausen Properties, Inc.
Is available April 1st 2020 for annual or monthly rental! This beautiful. 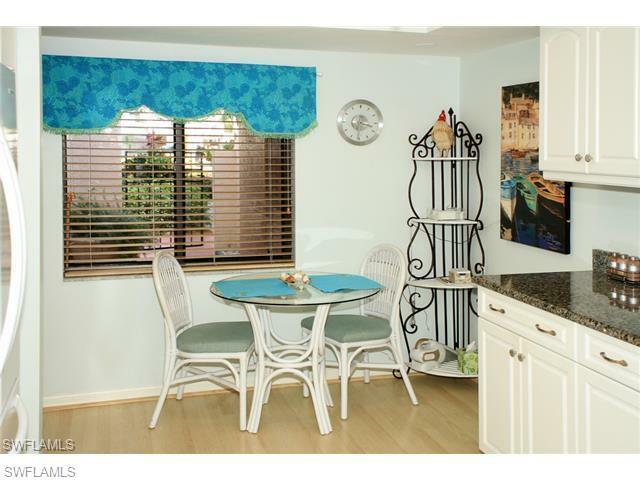 3 bedroom, 2 bath, open, airy, first floor condo presents like a home with a private backyard with Areca Palms. Lanai off living and dining rooms can be enjoyed with screened or glass doors. 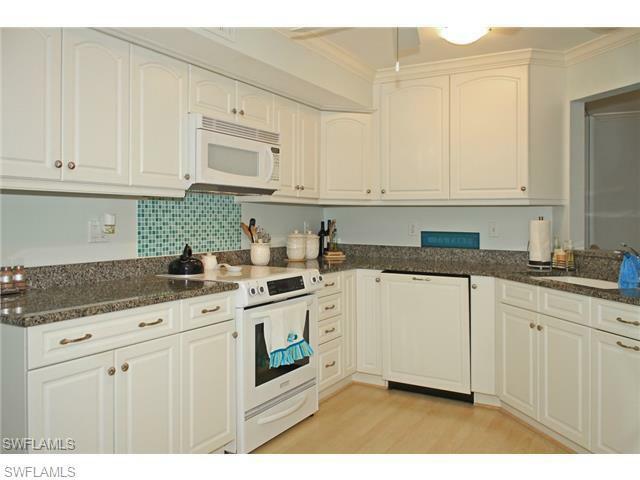 Kitchen and both baths have been updated with upgraded cabinets and granite countertops. 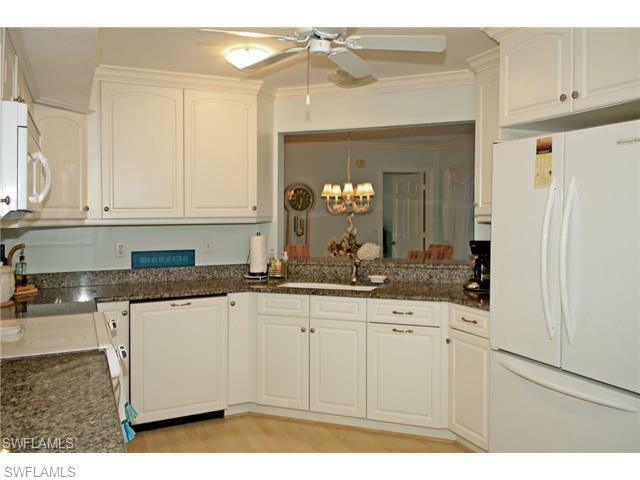 Kitchen has well-maintained Kitchen Aid appliances and wood flooring. It is conveniently located near the gate and between the two pools and clubhouse. Spacious rooms are designed in light colors.This condo is three blocks from beach, two shopping centers, and multiple restaurants. Clubhouse has fitness center, library, game/activity area, kitchen, and office with manager on premises. Just bring your toothbrush, and your tropical vacation begins. Annual rate is $2,500; monthly, off-season rate is $1,950; seasonal rate is $5,500. Listing courtesy of Virginia M Woody.